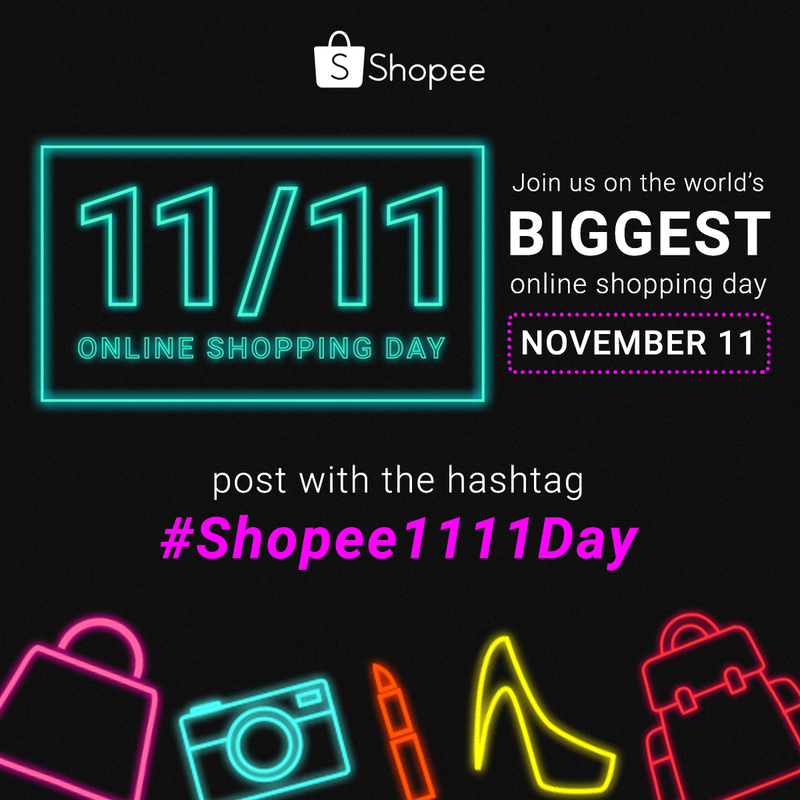 This 11/11 (November 11, 2015), join Shopee in celebrating the world’s BIGGEST Online Shopping Day by posting with the hashtag #Shopee1111Day! 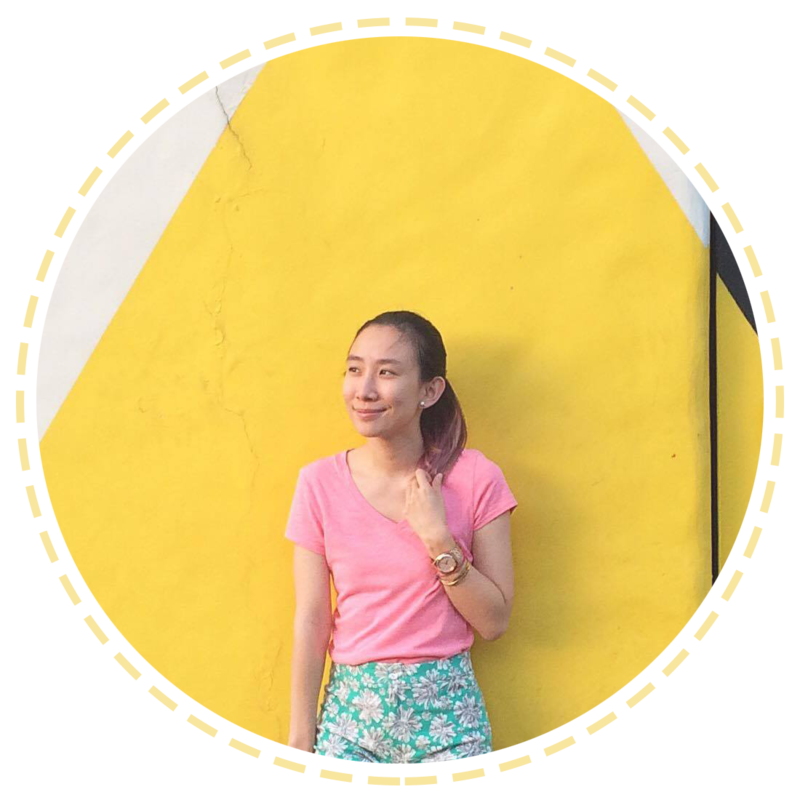 Log-in at Shopee and enjoy huge FREE gifts, collection discounts, and hourly raffles, and more exciting digital events! 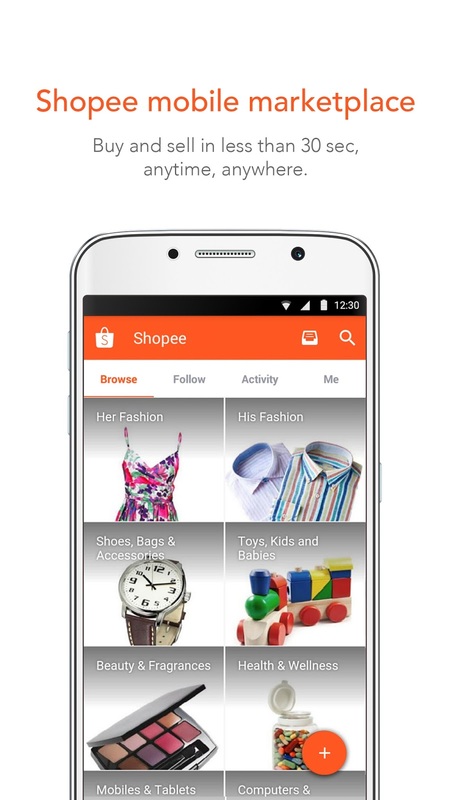 Be a part of the mobile shopping revolution and download the Shopee app today at shopee.ph/download. Available on both Android (Google Play Store) and iOS (App Store).